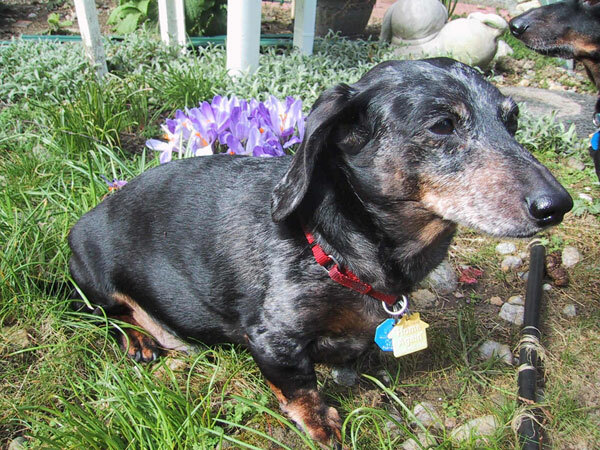 Bailey, you were the best and sweetest little doxie that I have had the pleasure and joy to have had in my life. Even though you were 14 years old - you left us too soon. Your pup, Baxter, and I will always miss you but we have lots of fond memories of all the years we had together. You were the one kids and adults alike wanted to pet the most when we went anywhere. You were so sweet and patient with all people.